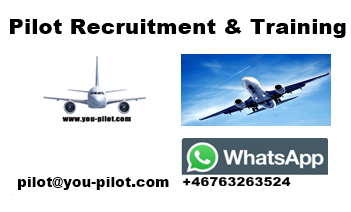 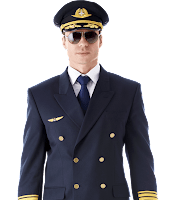 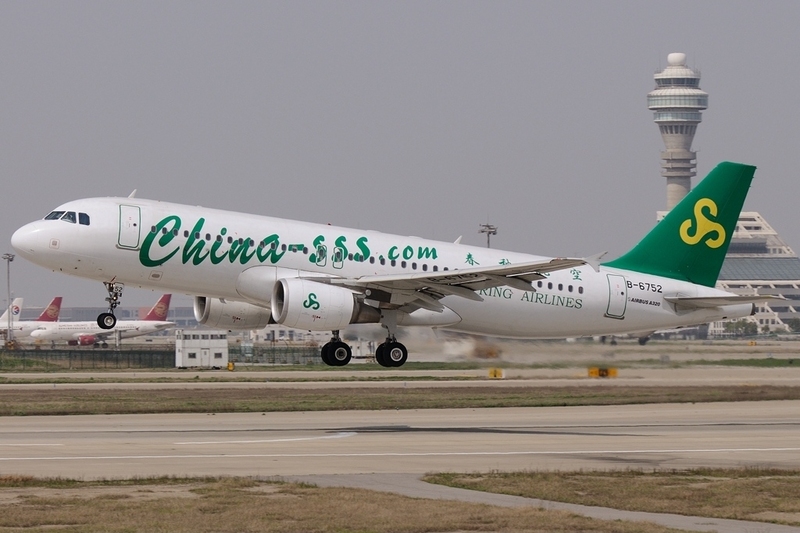 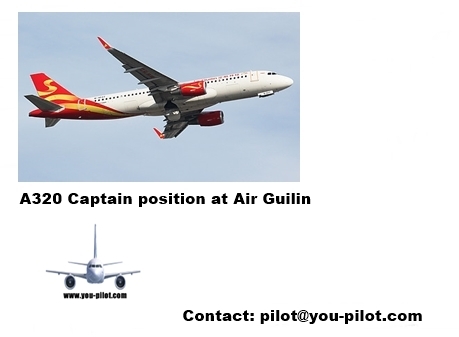 Pilot Jobs For Captains A320, B737 Type Rating, Pilot Training, Aircraft Delivery: Air Guilin - A320 Pilot job offer, for Captains on the Airbus 320 family. 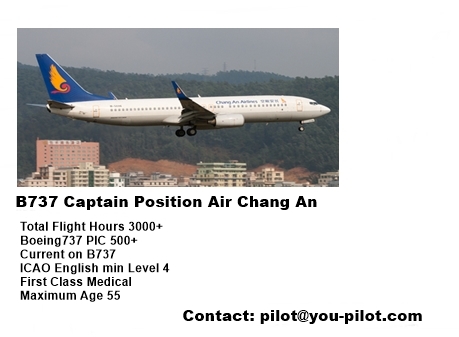 Pilot job offer, for Captains on the Airbus 320 family. 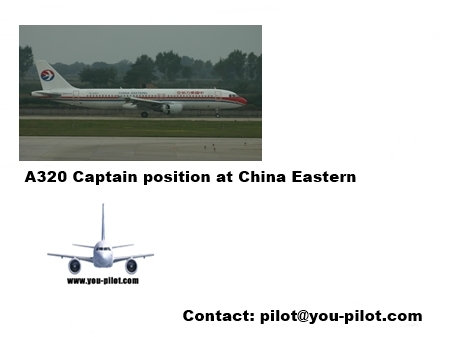 I have been to the following airports in China.